Are you considering opening your own business? If done properly, it can be a highly rewarding venture. Transitioning from the ranks of employee to that of a successful business owner takes hard work, dedication, planning, and persistence. If you aren’t willing to work through your business’s growing pains, you may struggle to succeed. 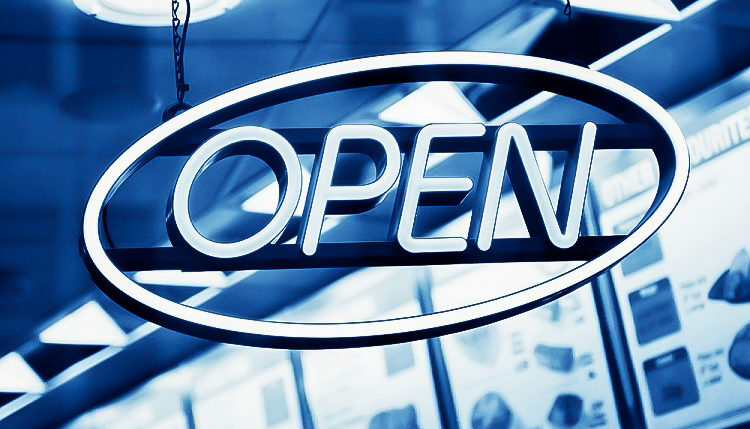 Today, we’ll take a look at some helpful tips on how to open a business. First and foremost, you will need to come up with a business idea, assuming you haven’t done so already. In other words, how do you intend to make money with your business? Maybe you are looking to open a tax preparation service, or perhaps you want to start a commercial landscaping business. Once you’ve come up a with a business idea, you can take the necessary steps to turn your idea into a reality. You’ll also need to choose a business structure. This is the legal format under which your business operates. 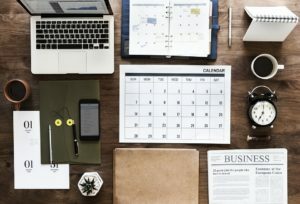 Choosing the right business structure is important because it will affect many aspects of your company including taxes, accounting records, liability, and more. Sole Proprietorship: The most basic business structure, a sole proprietorship essentially means that you operate your business under your own personal name. S-Corp: A popular alternative to sole proprietorship, especially for larger businesses with multiple employees. An S-Corp is a corporation format in which your business’s profit is reported on your personal tax returns. C-Corp: A C-corp is a similar structure as an S-corp, with the key difference being that a C-corp requires your business to pay its own taxes. 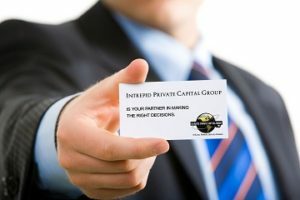 LLC: A limited liability company (LLC) is a business structure that uses the same pass-through taxation as an S-corp while protecting the business owner’s personal assets from business-related liabilities in the process. As with any business, you will most likely be required to obtain business licenses and insurance. This is an important step that should not be overlooked. To determine exactly what documentation is required for your type of business, check with your state, county, and city. To get your new business up and running, you may need to secure business funding. There are many ways to fund your business, one of the most common being a business loan. Both banks and private financial institutions offer loans specifically for this purpose, although obtaining a bank loan can be a difficult and time consuming process. Some business loans are secured, meaning they require collateral, while others are unsecured loans. There are also alternative forms of funding, such as accounts receivables financing, which allows business owners to secure funding using unpaid invoices.